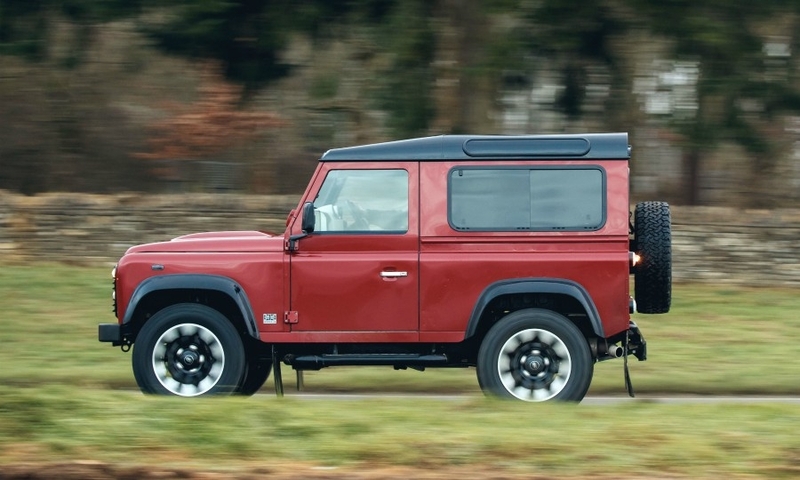 The Defender Works V8 is the fastest version of the SUV built to date. 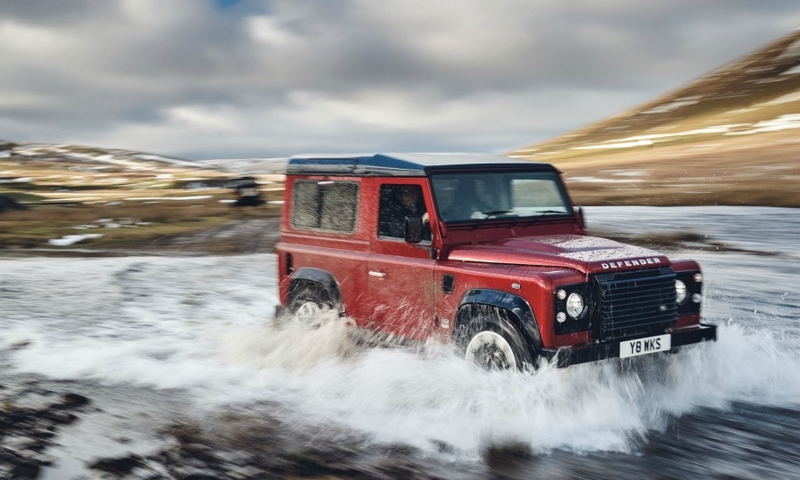 The 5.0-liter V-8 engine makes 399 hp, enough to power the car from 0 to 60 mph (97 kph) in 5.6 seconds and a limited top speed of 106 mph (171 kph), Land Rover said in a statement. 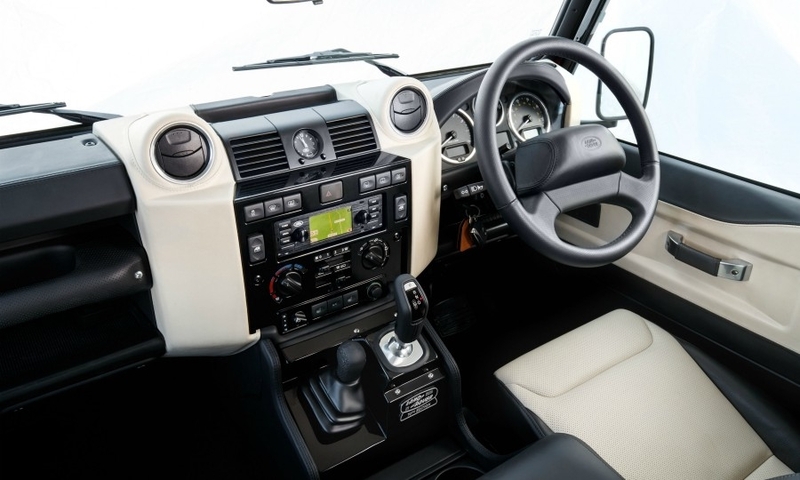 It also has an 8-speed ZF automatic transmission adapted from the Range Rover Sport, as well as an interior overhaul that includes sports seats and leather covering for the dashboard, headliner and door cards. 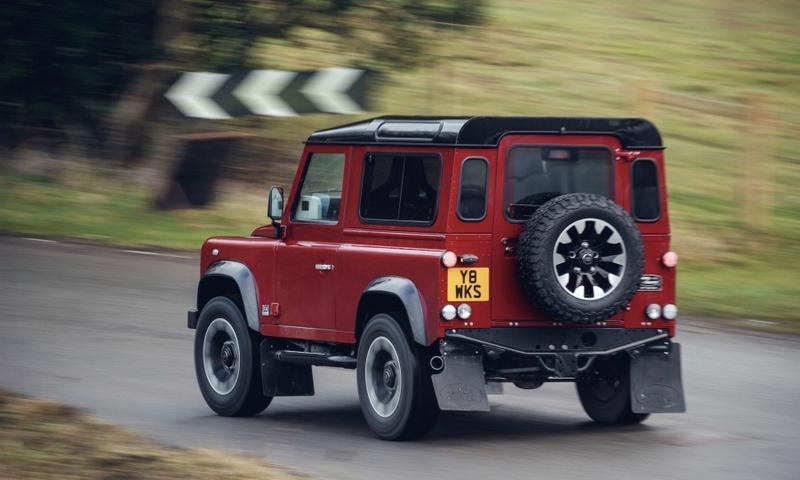 The conversions will be done by Jaguar Land Rover Classics, an in-house company that has also built new 'continuation' versions of past sporting Jaguars, including the XKSS and E-Type. 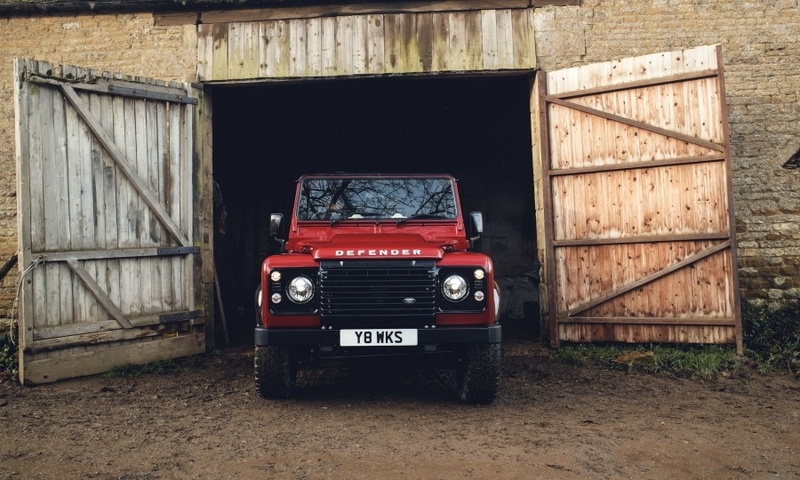 Defender production ran for over 60 years and is key to Land Rover's reputation for off-road ability. 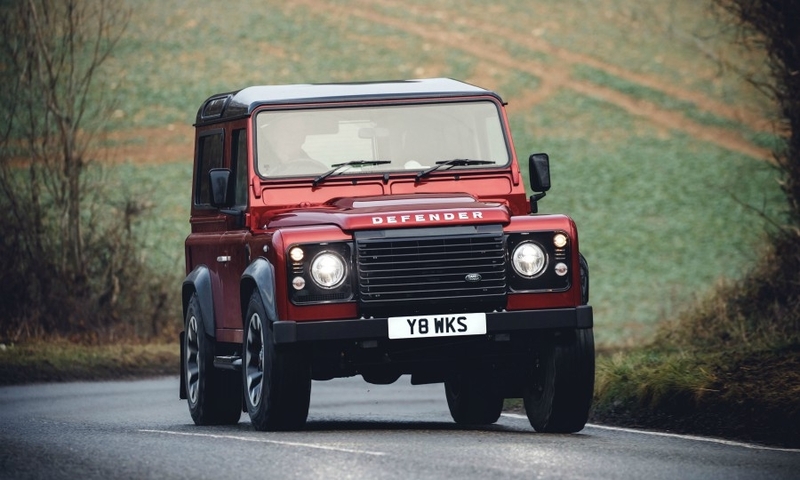 The brand is due to replace the Defender, potentially this year, but it will look very different. 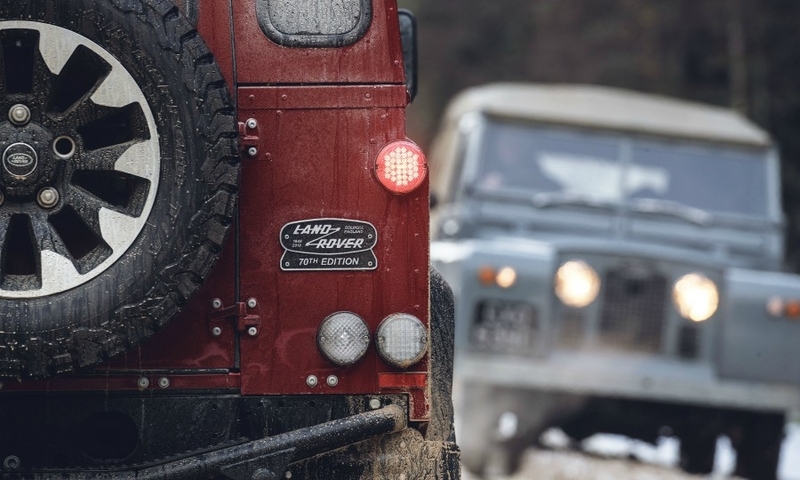 "It won't be just a facsimile that addresses the legislative issues of the old one," Land Rover Design Director Gerry McGovern told the Automotive News Europe Congress last year. 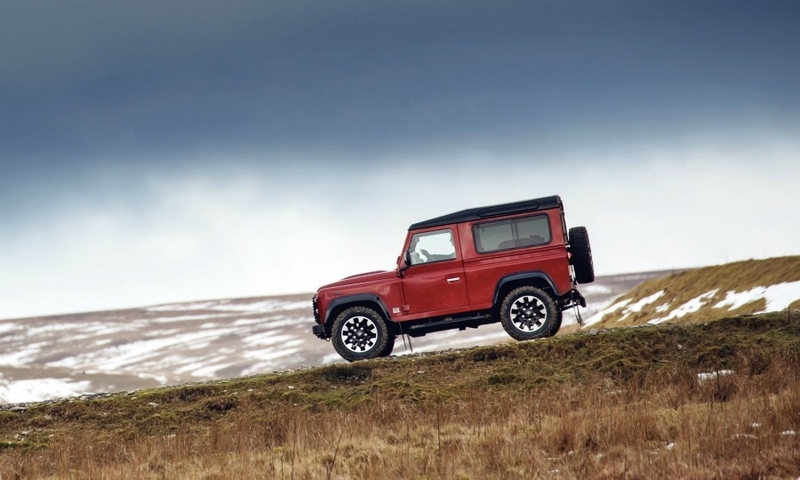 Land Rover's approach is different to that of Mercedes, which is replacing its long-running G-class off-roader this year with a model that virtually repeats the design. 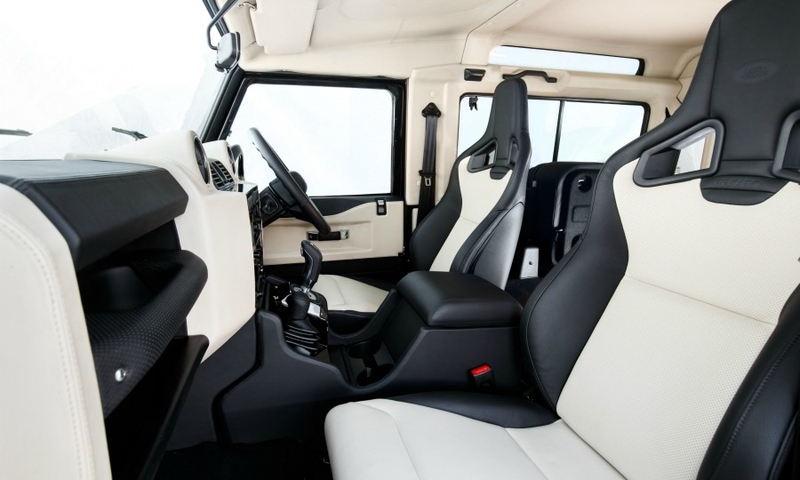 Mercedes said the new G class will go on sale at the same price as the current car even though its handling, comfort and safety has been significantly upgraded. 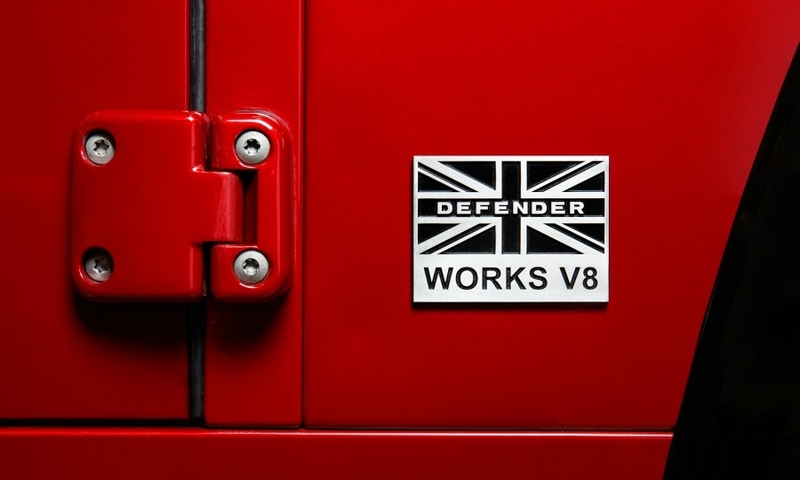 The Defender Works V8 will be based on cars built after 2012, so it can be engineered for left-hand-drive as well as right-hand-drive models. It won't be available in markets that didn't take the car after 2012, including the U.S. 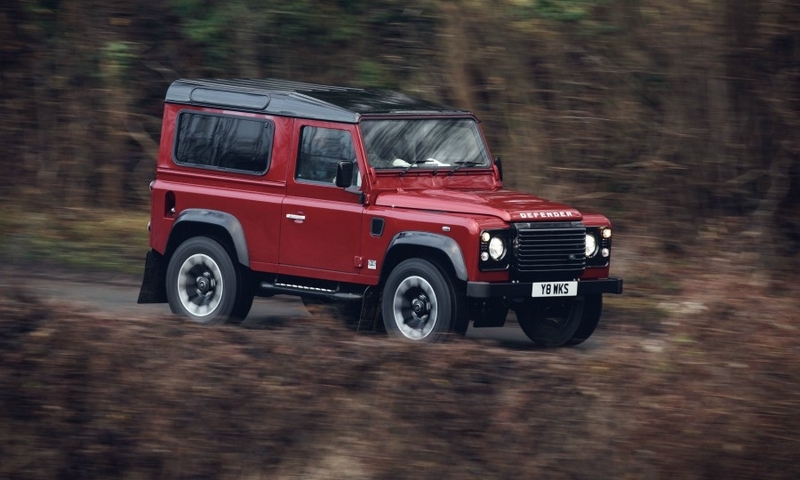 The SUV will cost from 150,000 pounds ($208,000) for the short wheelbase model and 160,000 pounds for the long-wheelbase version.